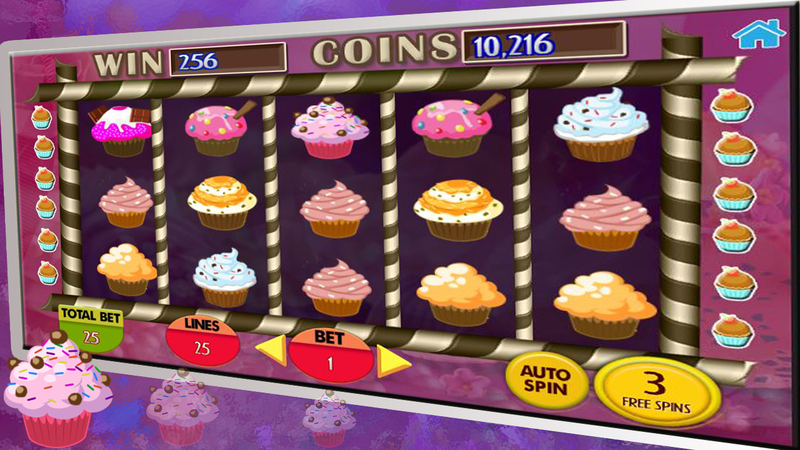 Biggest casino of Las Vegas is waiting for You!! 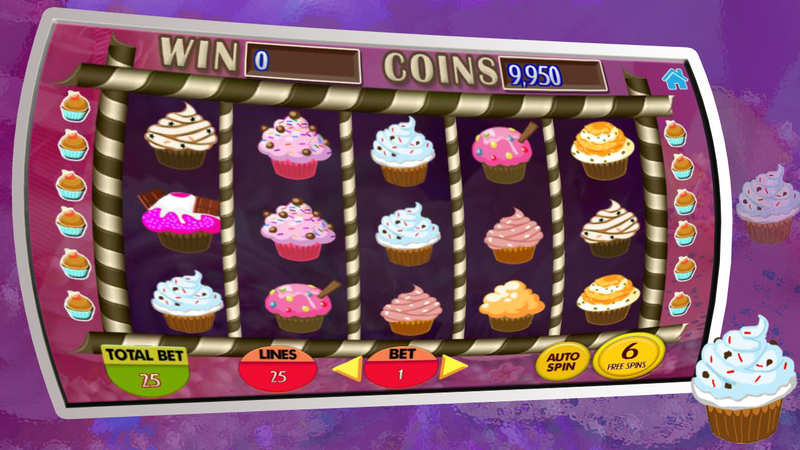 All the Awesome and Excellent 7 Machines are Free to play Enjoy Ice Cream and Cup Cake with bonuses, Jackpots and free spins continuously. 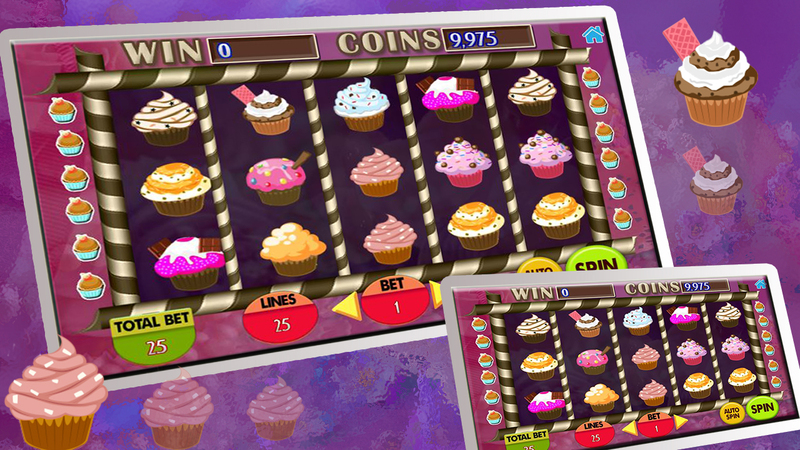 Vegas style is far to othe.Enjoy Cup cake with slot machines. 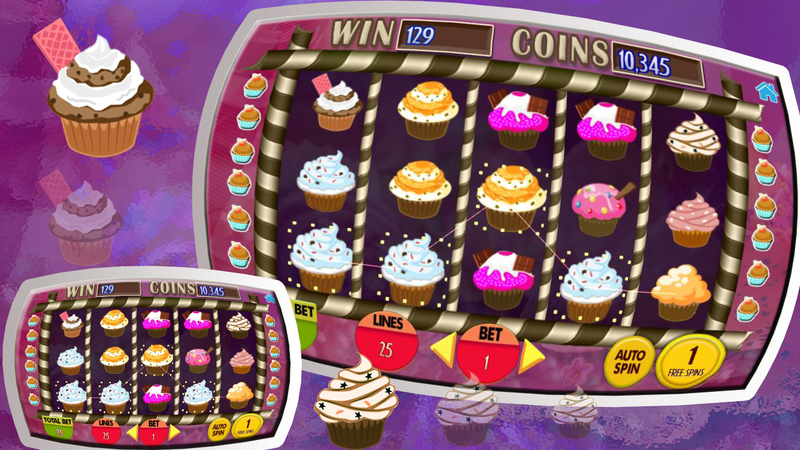 Get the biggest experience in big win slots machines. Dont Wait download today and feel the experience of ice thrilling. 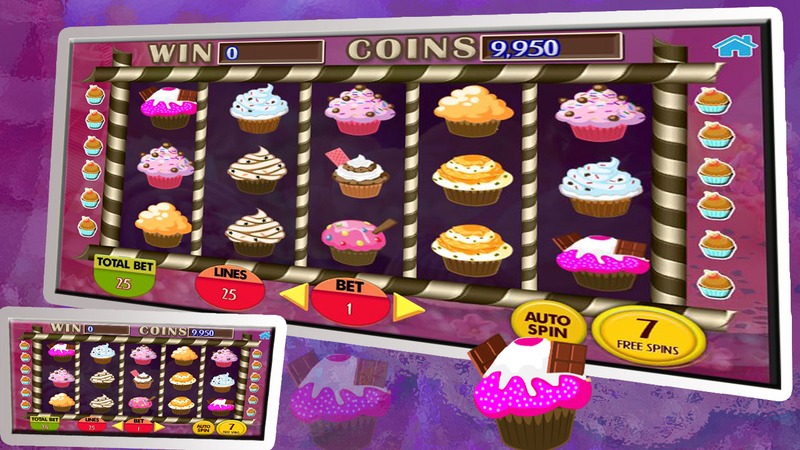 Features: > Big Win for Every Cup cake Machine. > Awesome Theme. 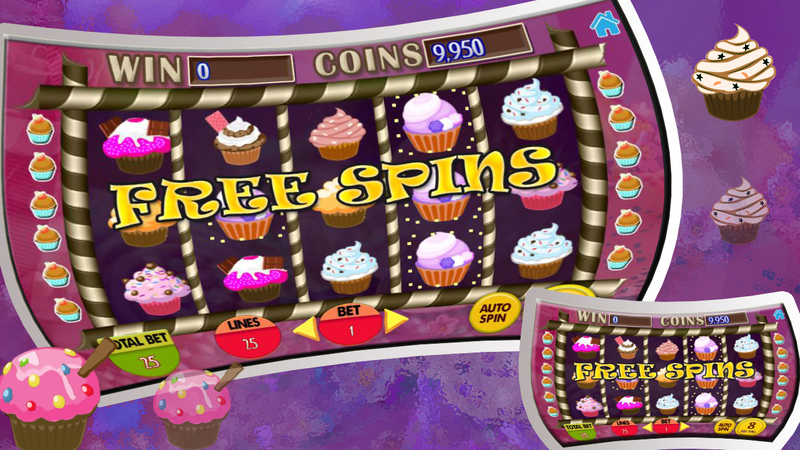 > Sweet Sound > Jackpot for Every game > 10 Free spins. > without wifi - works perfect even without network, or offline. > Try your Fortune for big Win. 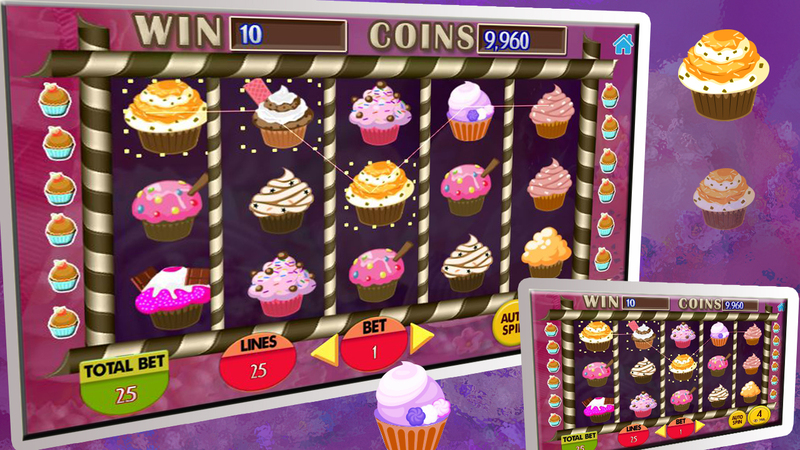 > Wait for Upcoming slot Machines SCelebrate Christmas with Awseome Slot Machines Game!!! Try this Christmas and Play with Fun!!! !